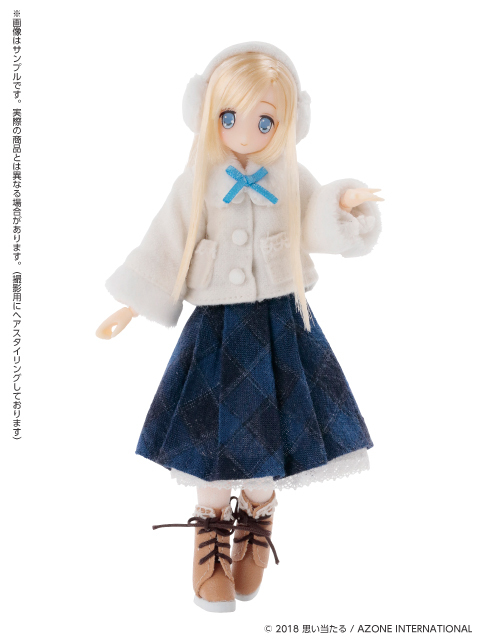 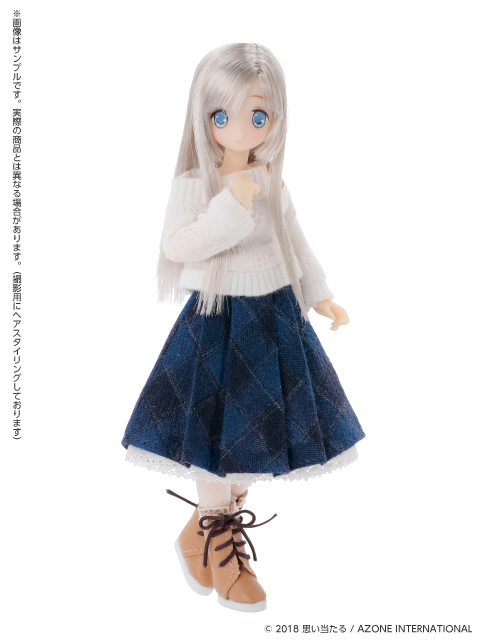 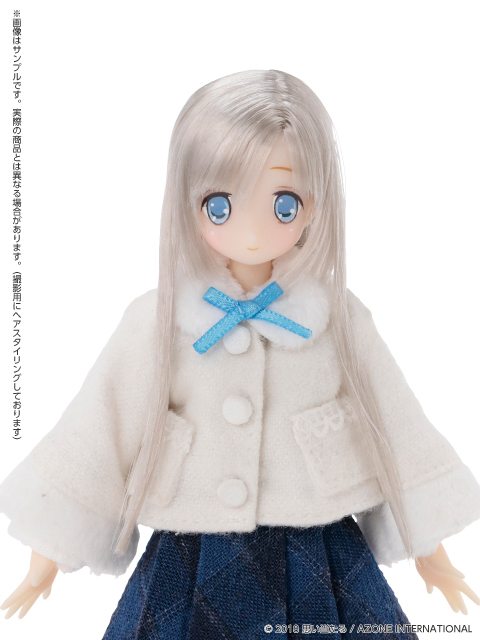 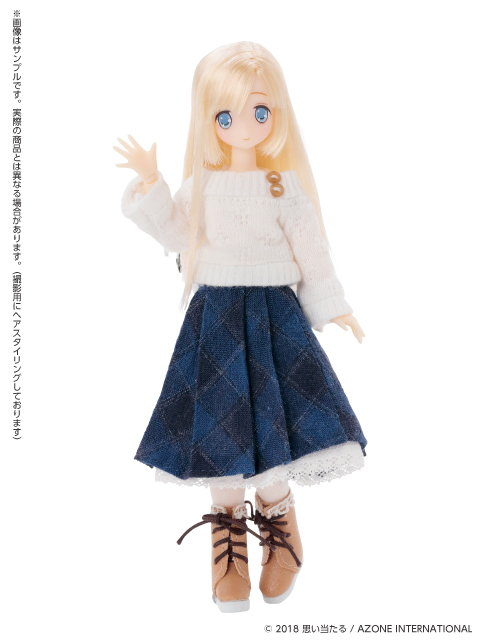 November 2018 Azone International is taking the 1/6 scale Raili Moi Lumi and downsizing her to 1/12 scale. 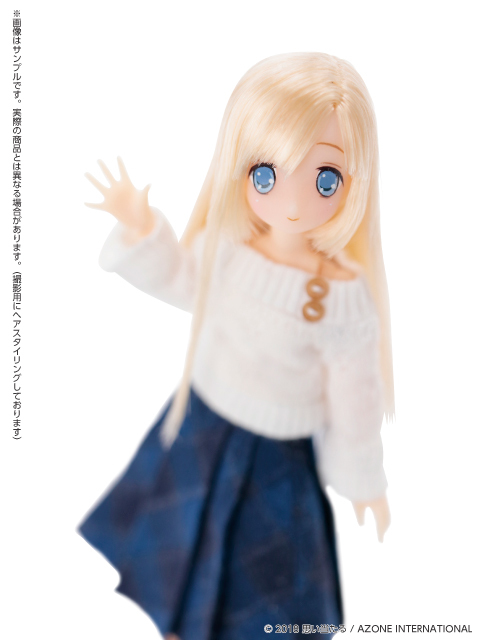 You may remember seeing images of Raili from Miyazawa Model Exhibition Autumn 2018. 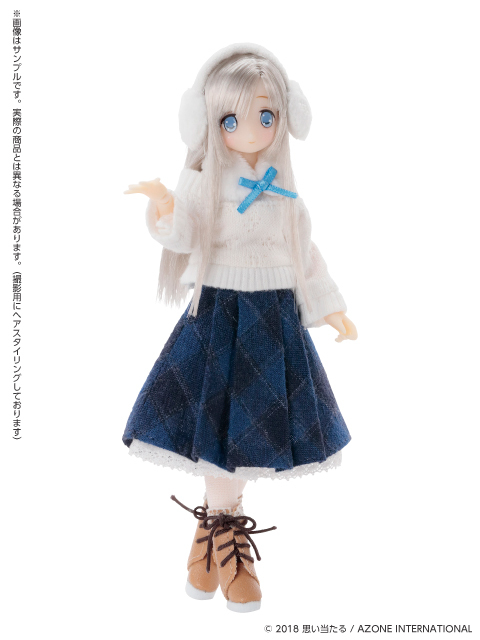 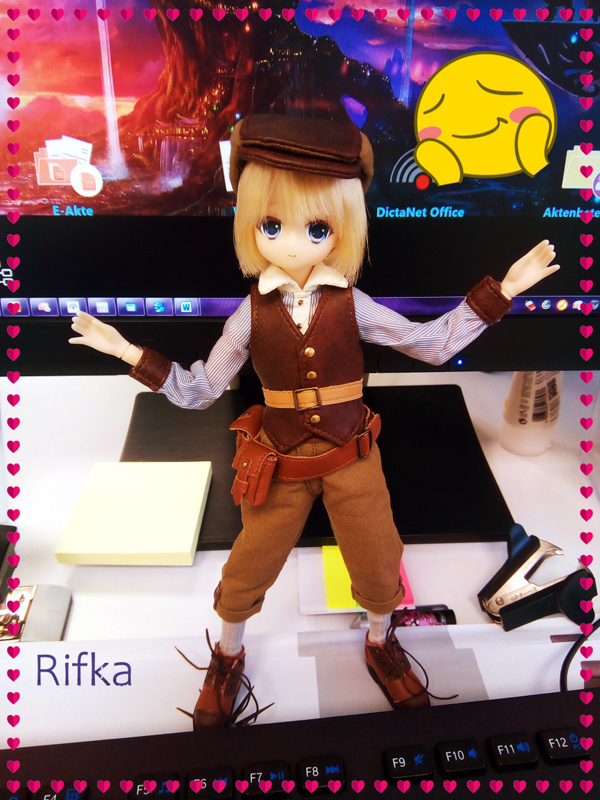 Raili Azone Direct Store Ver. 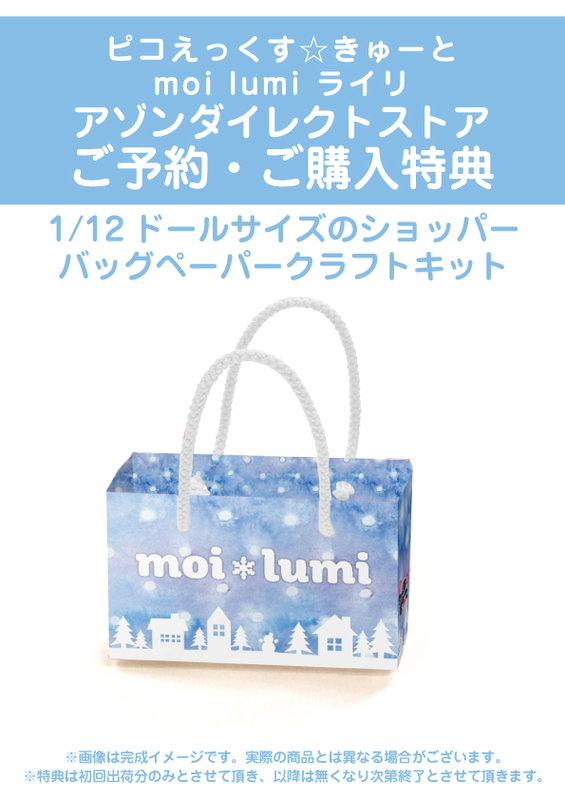 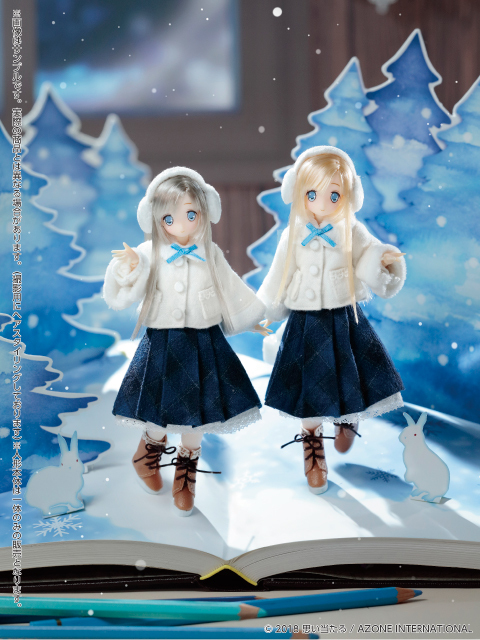 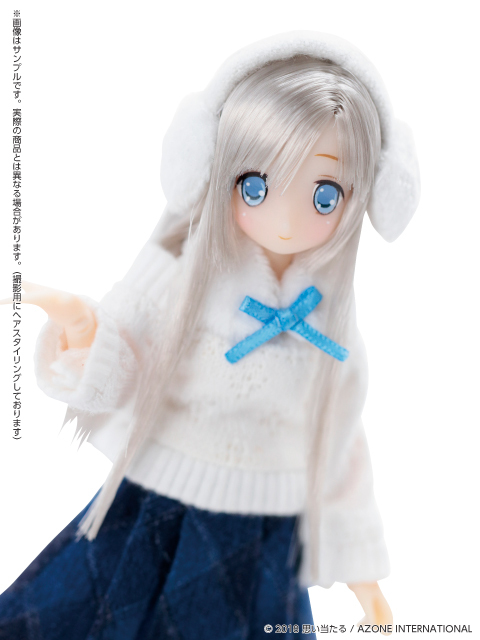 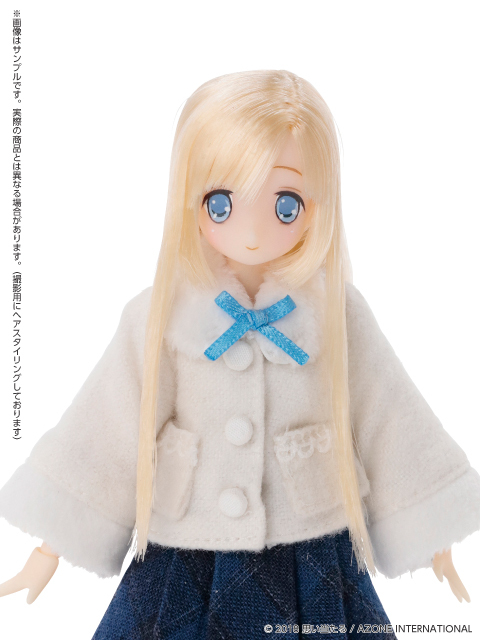 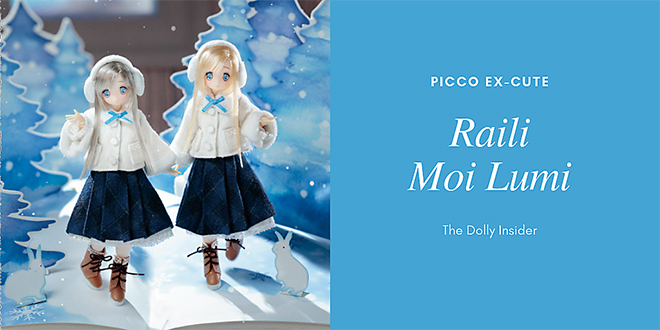 Will the 1/12 scale Raili Moi Lumi make it into your collection? 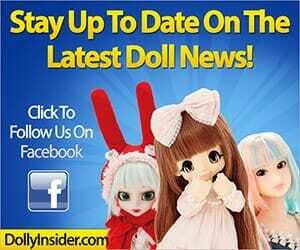 Or will you pass on this tiny version? 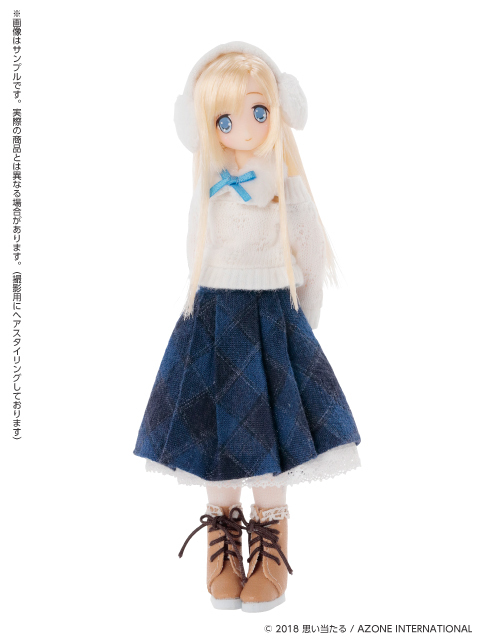 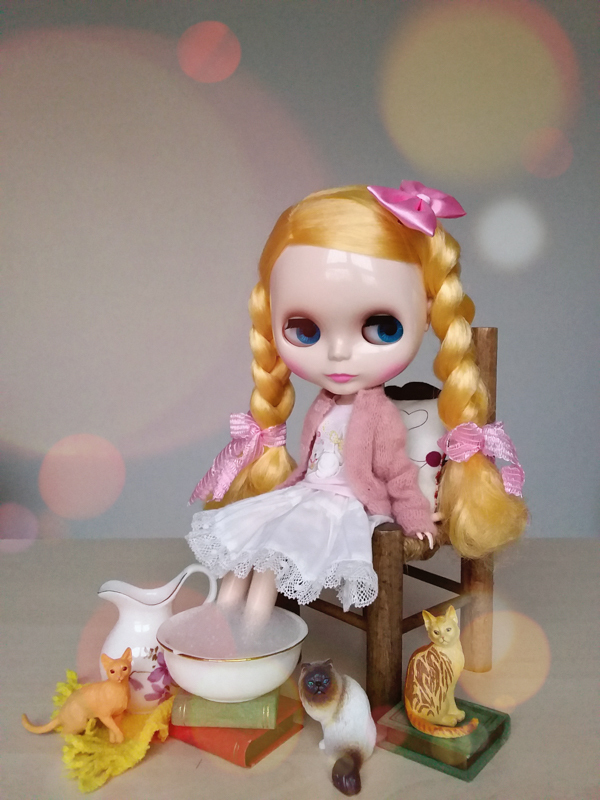 Are any of these Picco Neemo girls a part of your dolly family: Aika Wicked Style IV, Koron Snotty Cat IV, Lien Angelic Sigh IV, Chiika Romantic Girly! 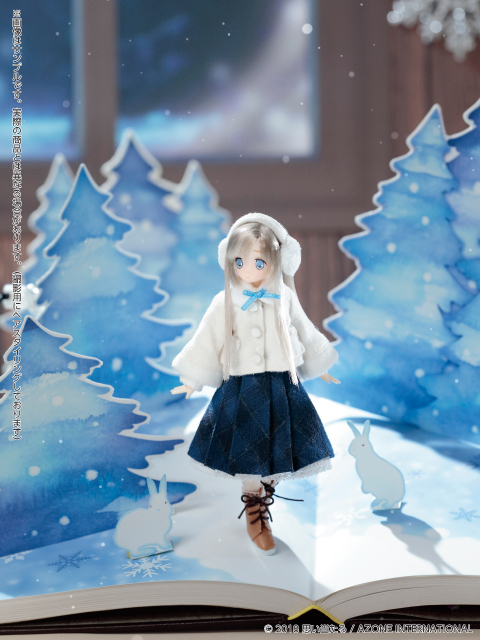 IV, Himeno Fanny Fanny III and Miu Blue Bird’s Song IV?